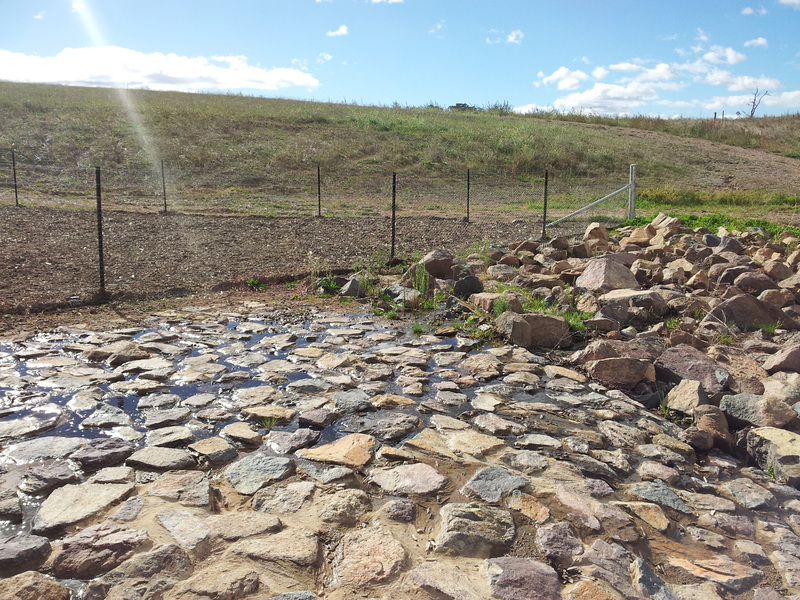 Indesco was part of a highly successful collaboration with the ACT Government in the delivery of the Coombs Pond project. 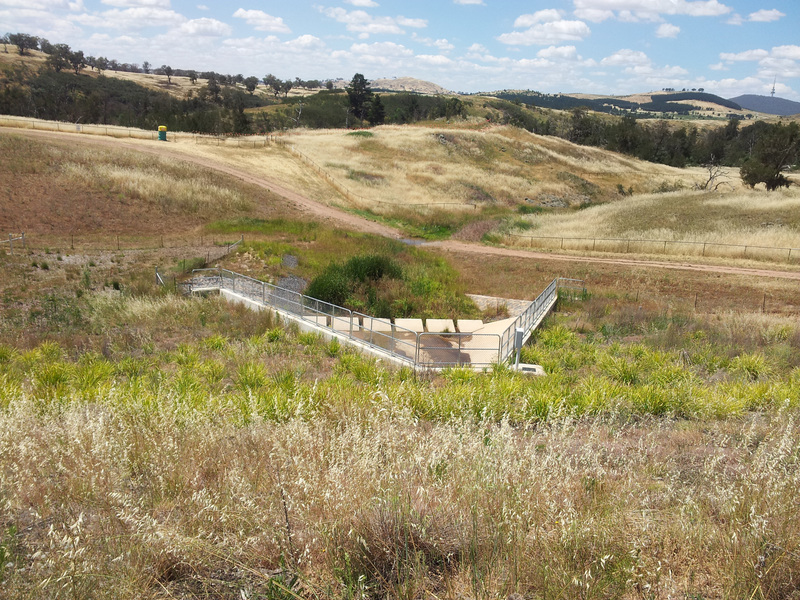 The objective of the project was to provide professional services to study, develop options and complete design and documentation for the three ponds and retardation facilities for the suburbs of Coombs and Wright on three tributaries of the Molonglo River. The focus of the project was the development of three water quality control ponds at the lower end of the creek tributaries as well as stormwater management and the creation of a conservation area to be used for recreational, aesthetic and environmental purposes. It draws together previous studies carried out and incorporate recent planning, existing development and future infrastructure estate developments and develop an effective strategy to control stormwater flows and create a recreational/aesthetic/conservation area. On completion of the design phase Indesco was appointed to act as Superintendent for the construction phase. It was during this phase that Indesco’s combined skills and expertise in both civil and landscape works proved to be invaluable.